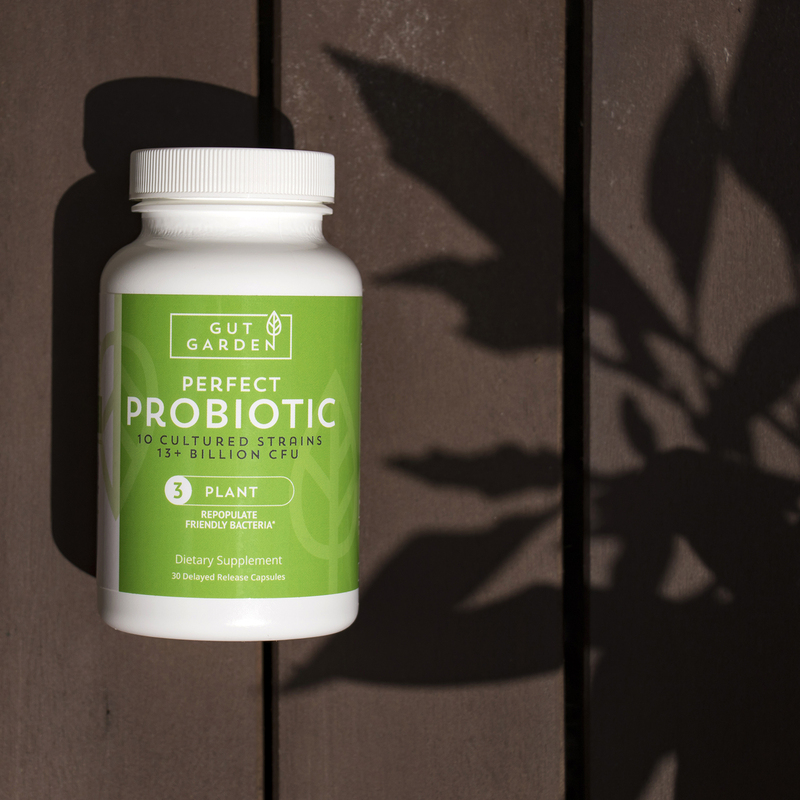 Introduce beneficial bacteria with Gut Garden’s Perfect Probiotic. Our high potency blend combines 10 proven cultured strains in a once-daily capsule containing over 13 billion colony forming units. 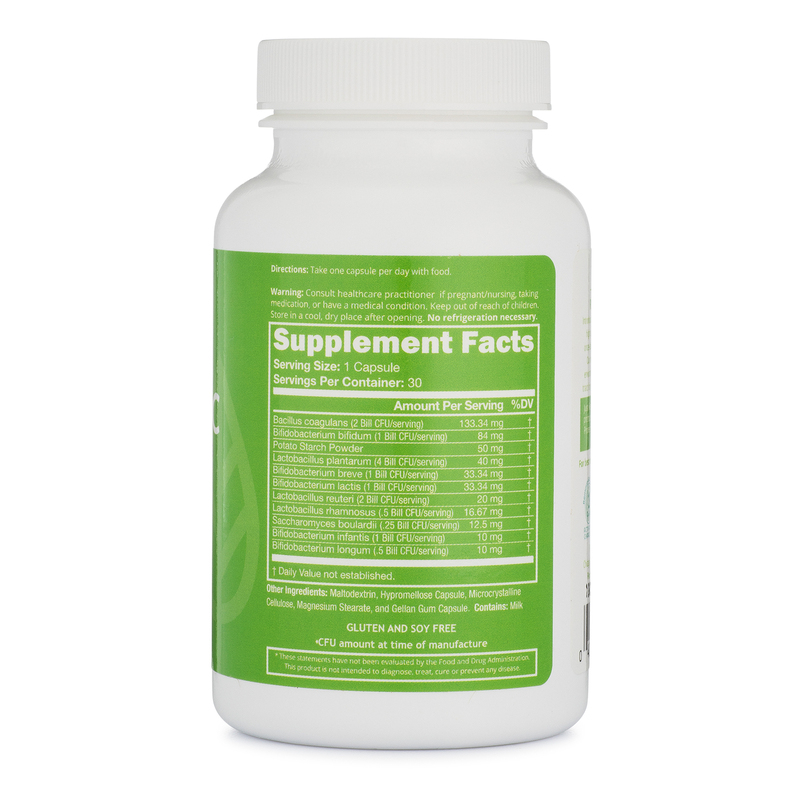 Our delayed release capsules are protected from the harsh environment of the stomach, ensuring delivery to the intestinal tract for improved metabolism, digestion, and immune function. Healthy bacteria are necessary to break down food and absorb nutrients. Gut Garden's Perfect Probiotic promotes daily relief from gas, bloating, constipation and diarrhea. Over 80% of the immune system's cells are located in the digestive tract, and incorporating the beneficial bacteria found in Gut Garden's blend will help eliminate unfriendly bacteria and pathogens. Many common probiotic blends can’t survive the harsh acidic environment of the stomach. 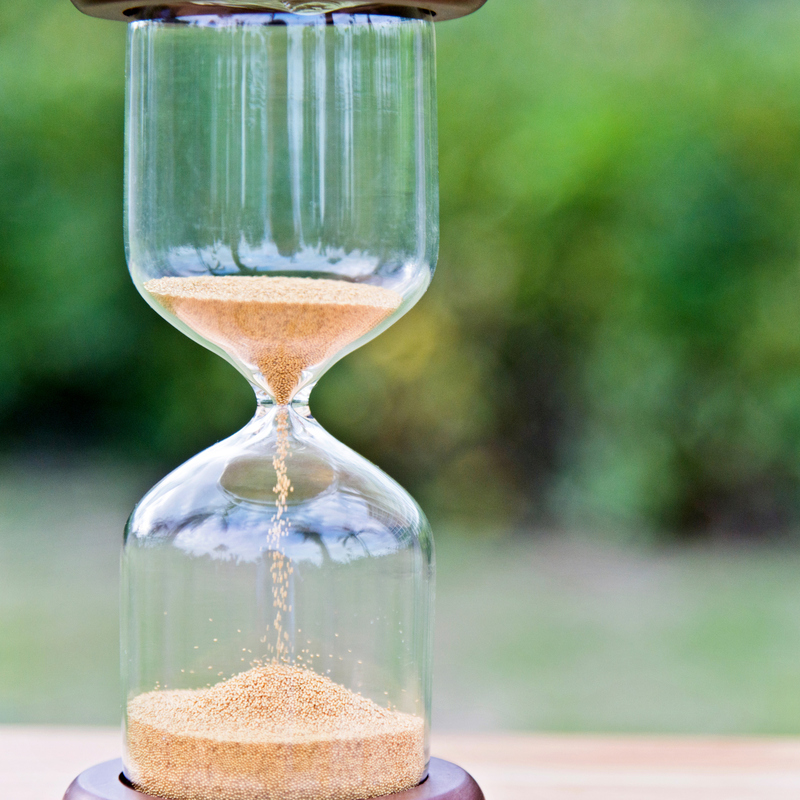 That's why we used a delayed release capsule that will ensure delivery of the potent bacteria strains directly to the gut.